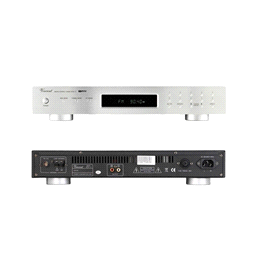 CD-S4/SILVER 1099.00 EUR VAT incl. CD-S5/SILVER 1999.00 EUR VAT incl. 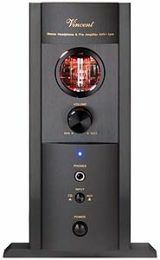 CD-S7 BLACK 2099.00 EUR VAT incl. 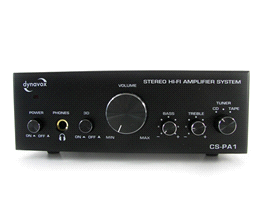 CD-S7 DAC BLACK 2399.00 EUR VAT incl. 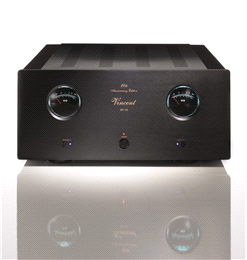 DAC-1 BLACK 749.00 EUR VAT incl. Dynavox CS-PA1 99.00 EUR VAT incl. 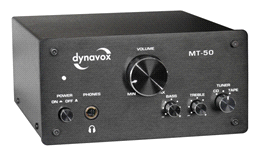 Dynavox MT-50 145.00 EUR VAT incl. KHV-1/BLACK 849.00 EUR VAT incl. PF-1.SL 399.00 EUR VAT incl. 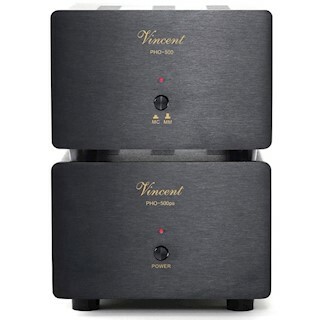 PHO-200/Black 149.00 EUR VAT incl. PHO-500 BLACK 549.00 EUR VAT incl. 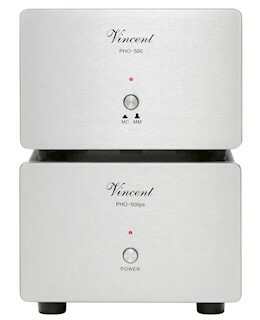 PHO-500 SILVER 549.00 EUR VAT incl. 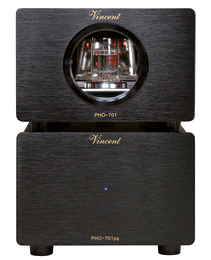 PHO-701 BLACK 649.00 EUR VAT incl. 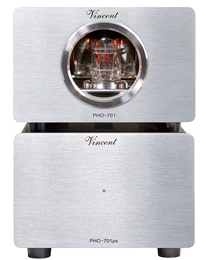 PHO-701 SILVER 649.00 EUR VAT incl. 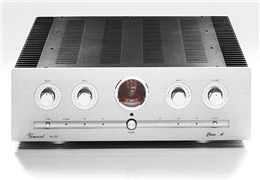 PHO-8/SILVER 349.00 EUR VAT incl. SA-31/BLACK 699.00 EUR VAT incl. SA-31MK/BLACK 1349.00 EUR VAT incl. SA-94 /SILVER 2399.00 EUR VAT incl. SA-T7 Black 2349.00 EUR VAT incl. SP-20 BL 2999.00 EUR VAT incl. SP-331/BLACK 1349.00 EUR VAT incl. SP-331MK/BLACK 2099.00 EUR VAT incl. SP-994 BL 2699.00 EUR VAT incl. SP-995 BL 1749.00 EUR VAT incl. 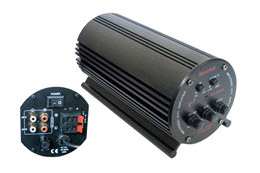 SPARK-2/BLACK 149.00 EUR VAT incl. SP-T700 SL 1849.00 EUR VAT incl. STU-3/BLACK 449.00 EUR VAT incl. STU-400/Silver 479.00 EUR VAT incl. SV-227/BLACK 1599.00 EUR VAT incl. SV-227MK/BLACK 1749.00 EUR VAT incl. SV-234/BLACK 2249.00 EUR VAT incl. SV-237MK BLACK 2099.00 EUR VAT incl. SV-237MK SILVER 2099.00 EUR VAT incl. SV-238 MK/BLACK 3599.00 EUR VAT incl. SV-400/Silver 699.00 EUR VAT incl. SV-500/Silver 999.00 EUR VAT incl. SV-700 SL 3449.00 EUR VAT incl.